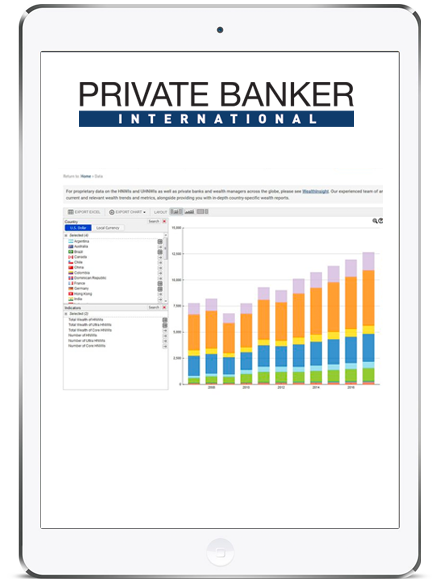 We are delighted to introduce the new digital supplements published by Private Banker International. 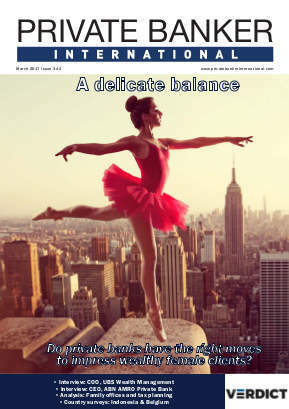 Available online and tablet application, the supplement is available for free and features topical focuses on some of the key developments, trends and challenges in the private banking sector. It also features topical though leadership by our knowledge partners. The free supplements are published several time a year and distributed to over thousands of retail banking players globally. 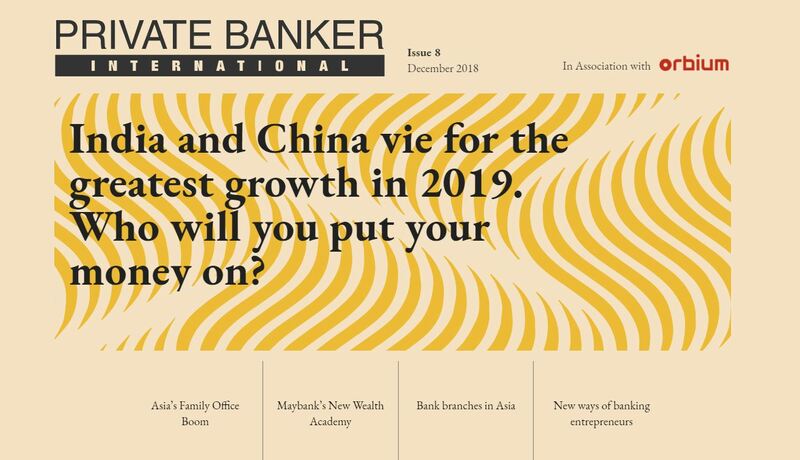 Asian emerging markets vie for growth. Who will you put your money on in 2019? 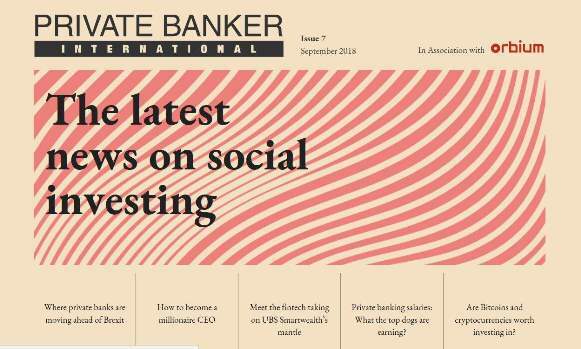 This digital edition of Private Banker International focuses on three things that will change the private banking sector this quarter: The uncertainties of Brexit, HNWI and Fintech, and whether cryptocurrencies are worth investing in. 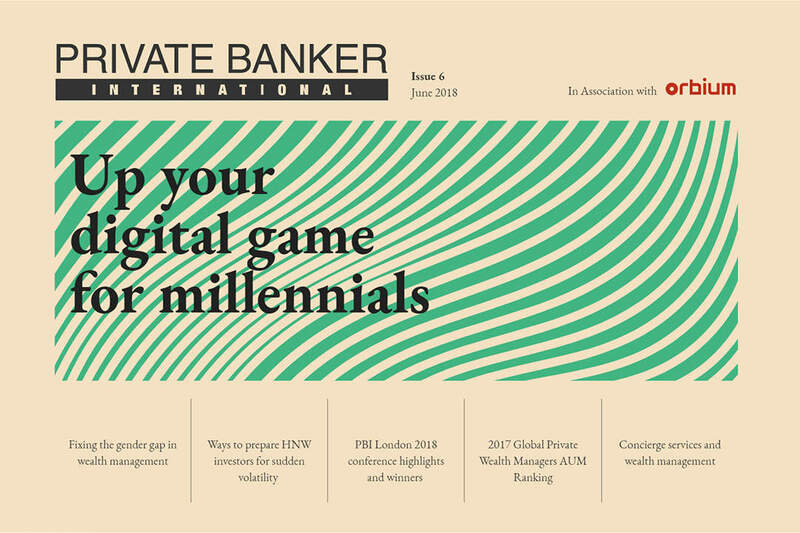 This digital edition of Private Banker International focuses on ways wealth managers can reach the millennial market; solutions to fix the gender gap in wealth management; and best practice for HNW investors for market volatility. 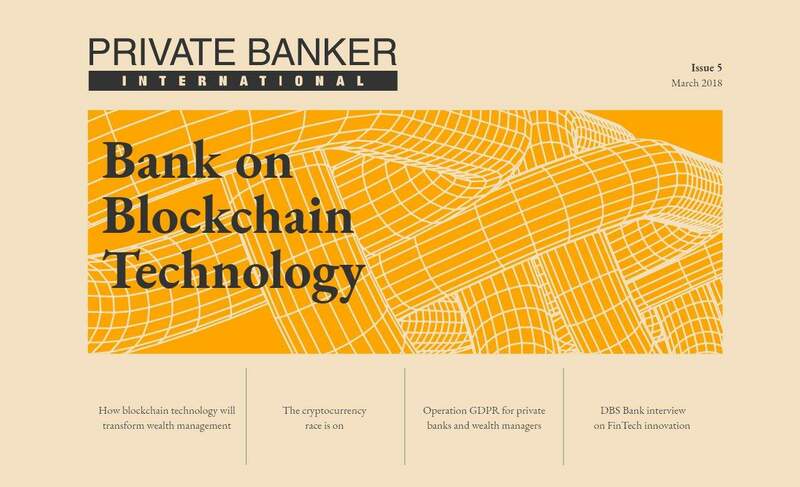 This digital edition of Private Banker International (PBI) focuses on how blockchain technology will transform wealth management. 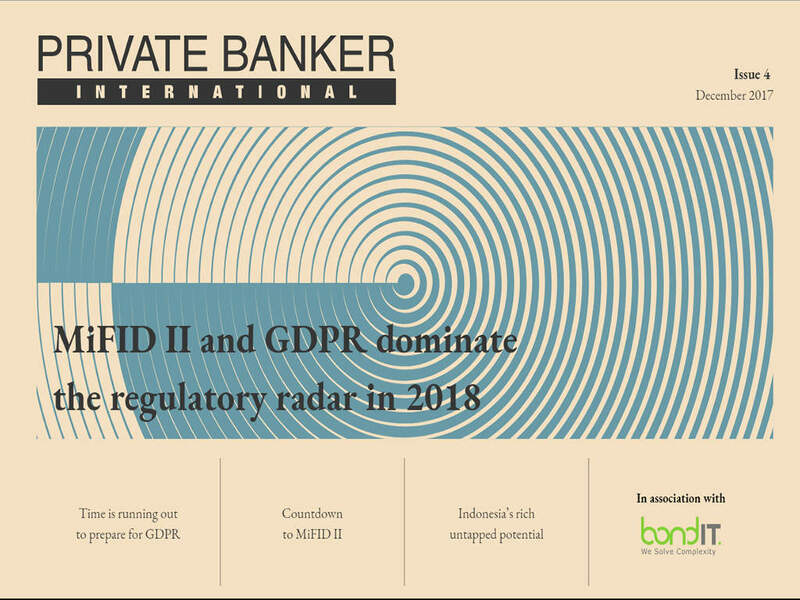 This digital edition of Private Banker International (PBI) focuses on the major regulation and compliance developments that will be on the radar of private banks and wealth managers in 2018. 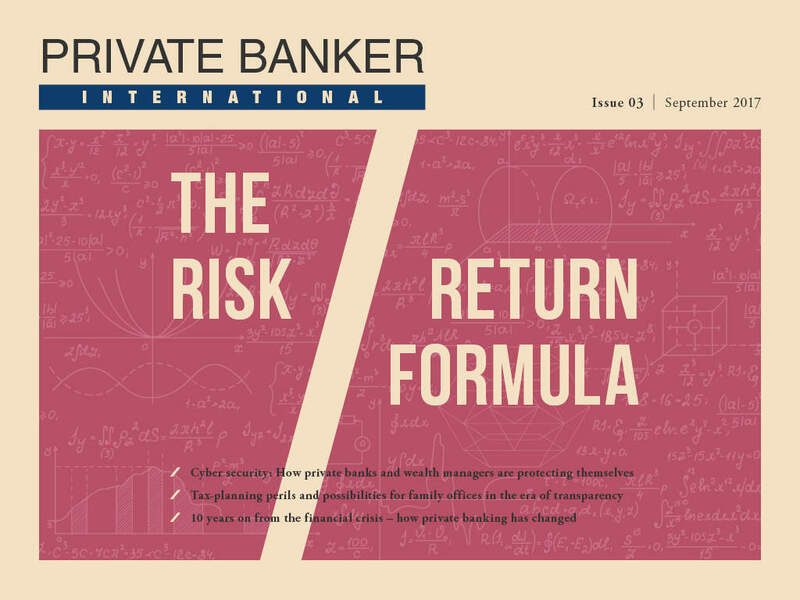 This digital supplement of Private Banker International explains how private banks and wealth managers can more effectively manage and benefit from risk. This edition delves into all things compliance. 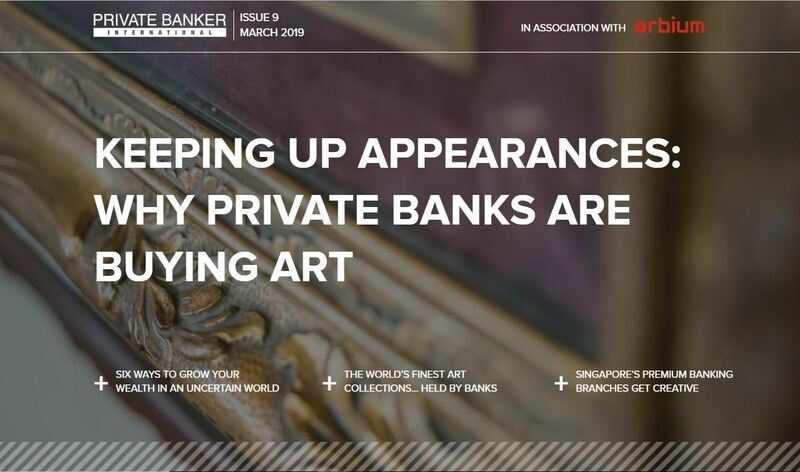 Striking the right balance between regulatory demands, rising costs and customer centricity is a big challenge for private banks. 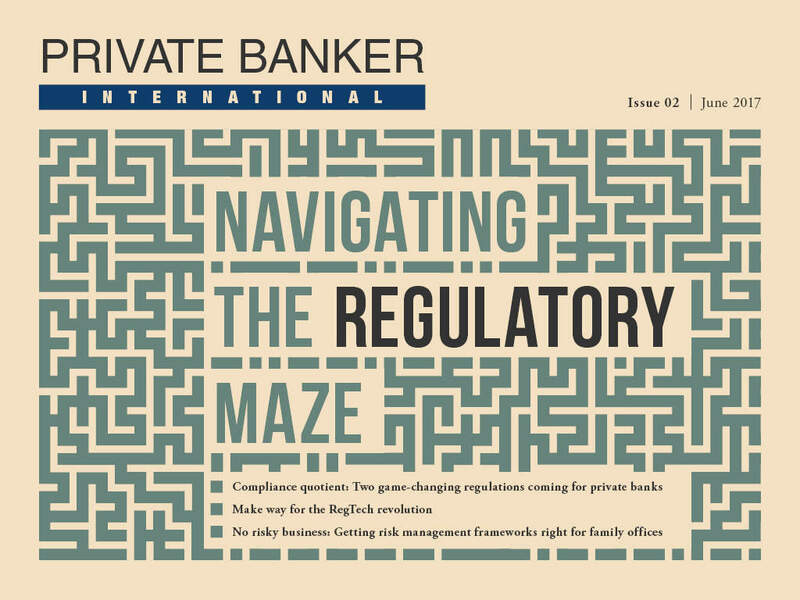 You can read in-depth about the upcoming MiFID II and GDPR regulations that will be game-changers for Europe’s wealth management industry, the changing regulatory landscape in the US and the future of Dodd-Frank, RegTech’s role in eliminating pain-points, risk management at family offices globally, and more. 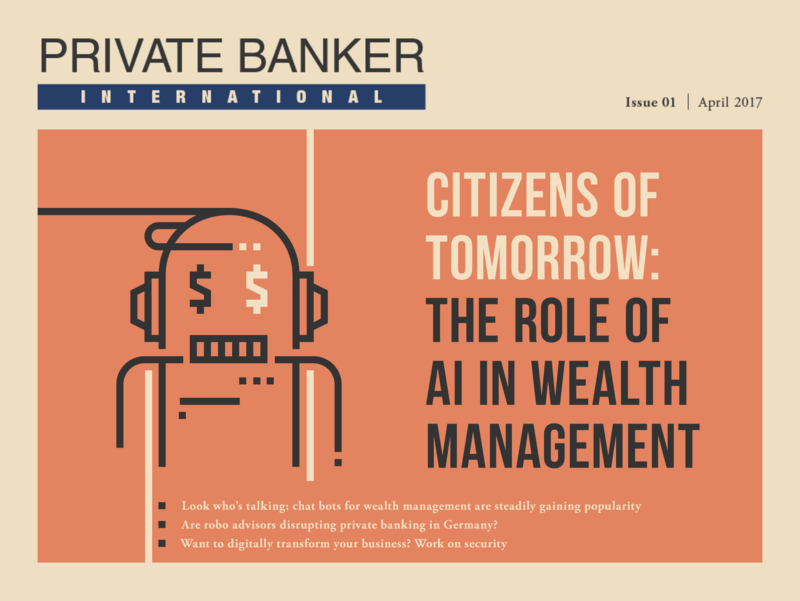 In this edition we are exploring the exciting possibilities arising in wealth management from the world of artificial intelligence (AI). 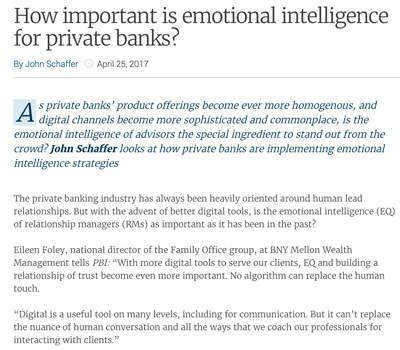 Be it chat bots that are increasingly serving wealthy customers, or smart algorithms – robo advisors – that are managing clients’ wealth, AI is impacting private banks in many ways. This digital edition takes a deep-dive into the latest trends, upcoming offerings and highlights the players to watch. Read on. The theme for this edition is offshore wealth management. 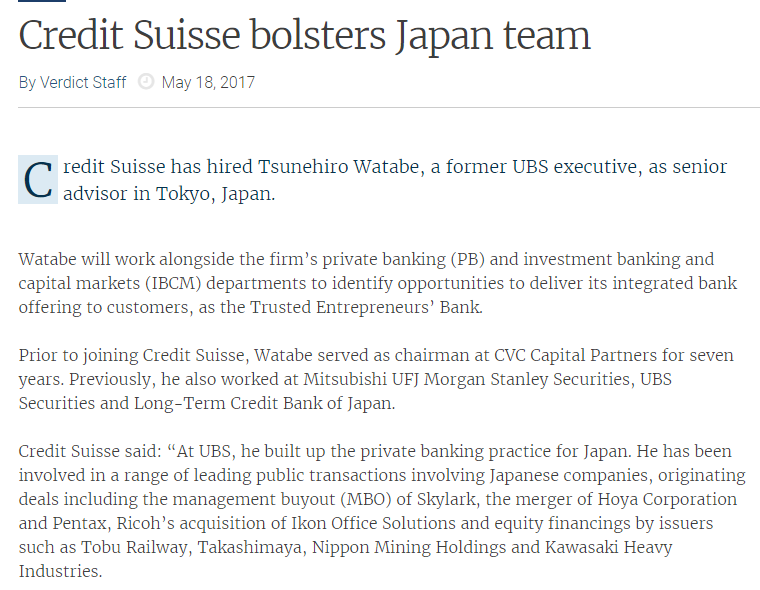 In recent years, cross-border wealth management has come under harsh spotlights. 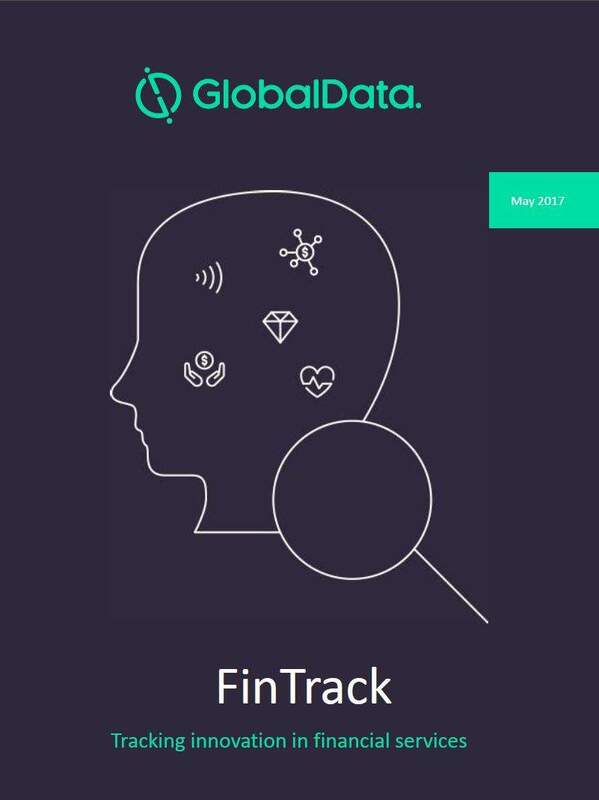 The global regulatory ecosystem has tightened to make transparencey the key focus. Conduct risk is even more crucuial. 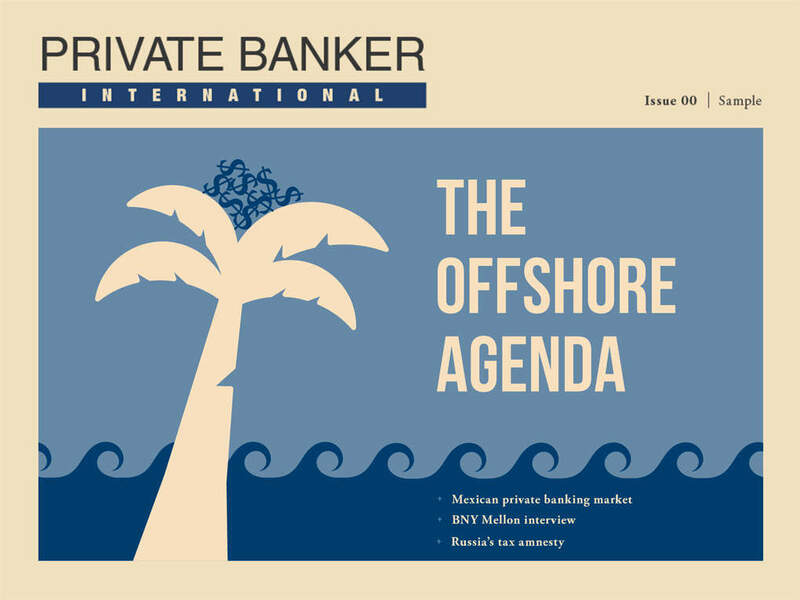 We spoke to global private banking executives and domain experts to understand what the current key trends in offshore wealth management are. From analysis, to country focus, to interviews and comments – we have it all. Enjoy exploring.